Mellerware presents the 70W 13 Stich sewing machine. It has 13 variable stitches that include,straight stitches and zig zag stitches. It also has a 4 step programmable button hole maker. 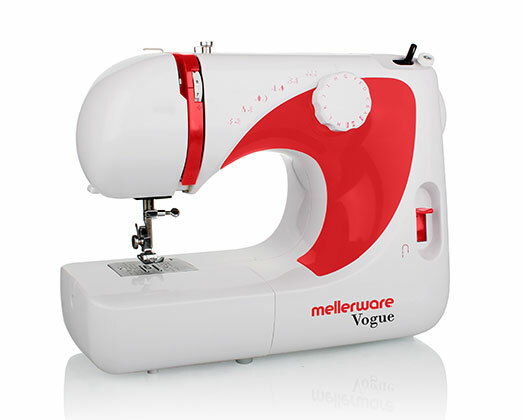 The Mellerware sewing machine also has an Oscillating hook and a lightweight free arm which is used to sew tube items like trouser pant legs and cuffs.